Whee, surf’s up. 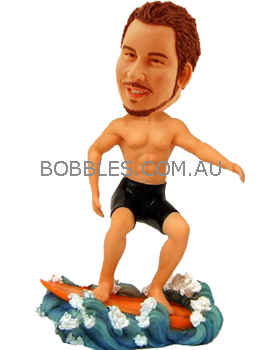 If there is an avid surfer in your life this surfing bobble head will make an amazing personalized to surprise him. 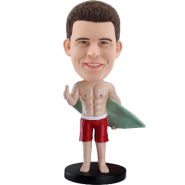 It features a man in a black board shorts and riding the wave excitedly. 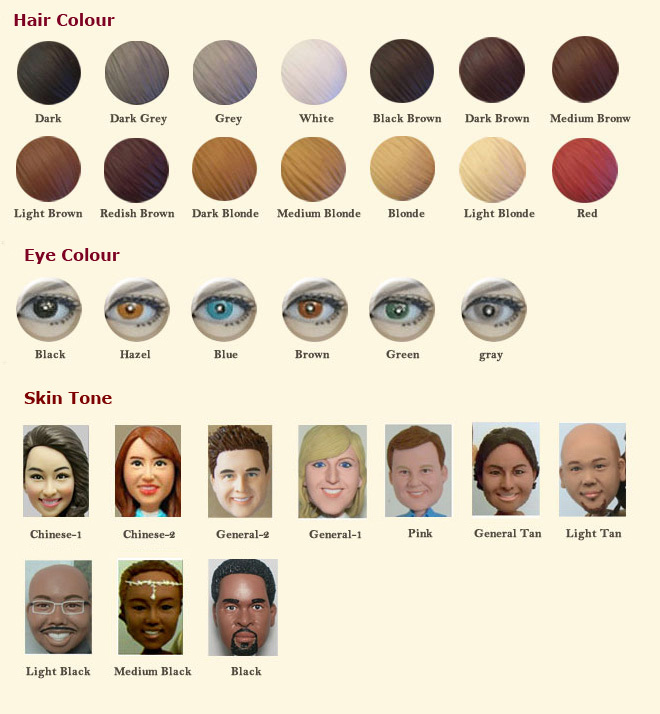 Detail like the realistic wave-like base and muscle packs are finely crafted by the talented artists. 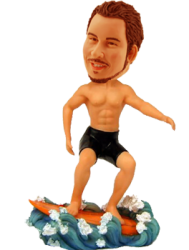 It’s a fantastic personalized gift for your surfing boy friend.